Milk and Honey Press believes that engaging stories that take place in Israel can plant in young children the seeds for a long-lasting and strongly positive emotional attachment to the land and people of Israel. Recent studies have shown that each generation of American Jewish children has been growing up with less and less attachment to Israel. Milk and Honey Press aims to reverse that trend. 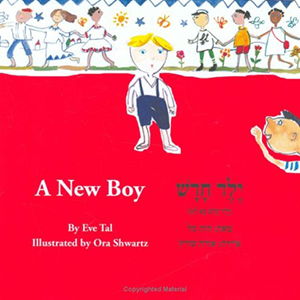 Our high-quality books feature Israeli authors and illustrators, rely on Israeli book designers, and are printed in Israel. 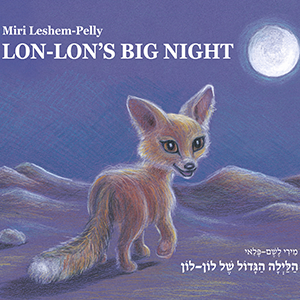 Milk & Honey Press proudly prints our books in both Hebrew and English. 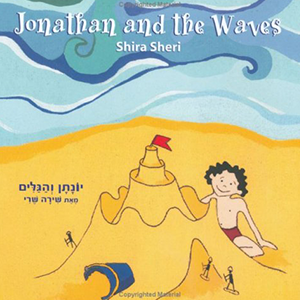 This unique bilingual feature makes our books a special resource for Hebrew classes and for teachers and families that want to expose their children to the Hebrew language. We hope you enjoy our books!